Social Networking site Facebook has removed its earlier rule to send a message to Mark Zuckerberg for $100. 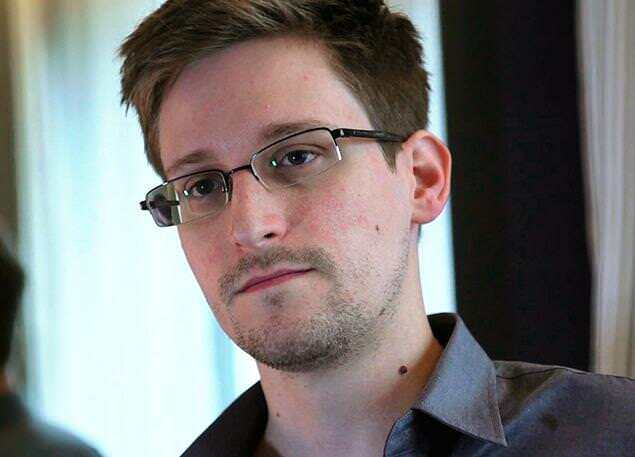 Users of Facebook can send him a message for free as of now. Earlier Facebook users were being asked to pay $100 for their messages to reach the inbox of the social network’s chief executive, Mark Zuckerberg. Although Facebook said this is a test program to reduce spam in the inbox of Mark Zuckerberg, but it was criticized as Facebook revenue generating trick which created a negative impact on the reputation of the most used social networking site. 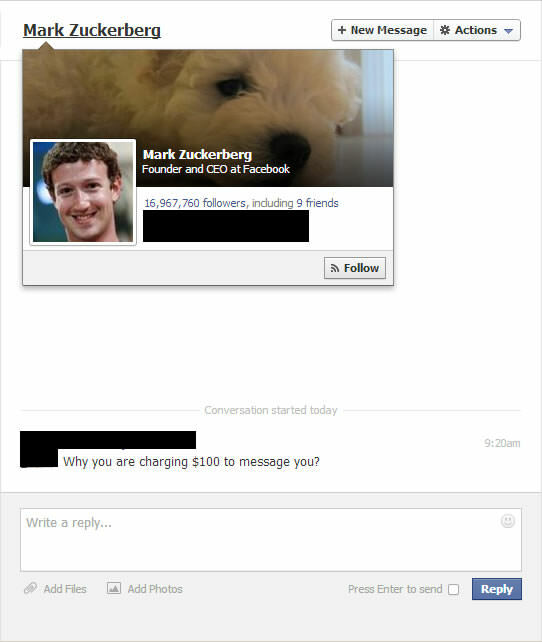 Facebook already charges users to send a message to non-friend user as $1 per message.